- What is a Call? © 2019. 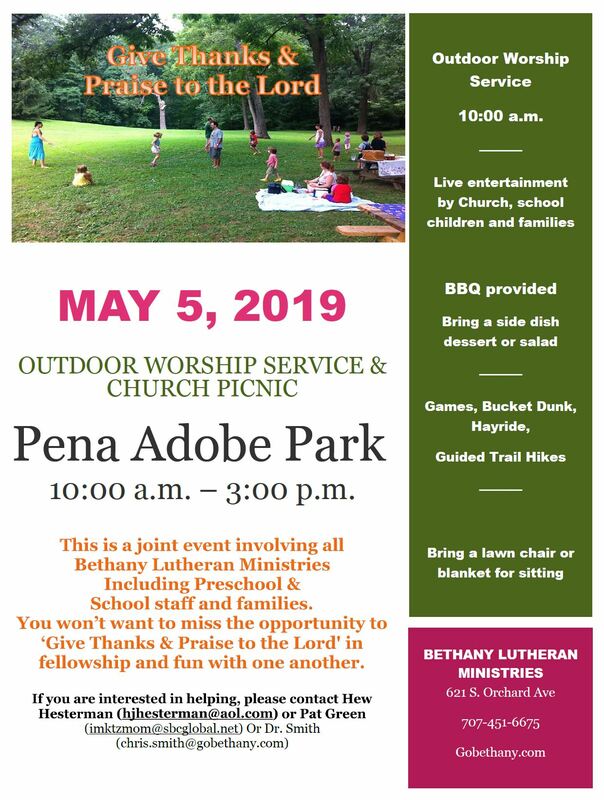 Bethany Lutheran Ministries. All Rights Reserved. Website By Upward Trend.